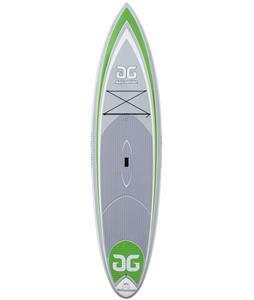 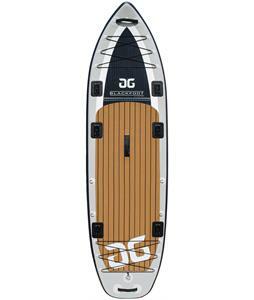 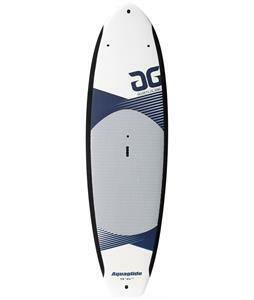 Aquaglide Stand up paddle boards, tubes, and windsurfing gear were developed for resorts, camps and residential customers who demand the very best. 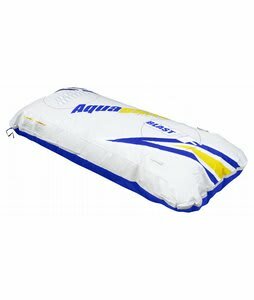 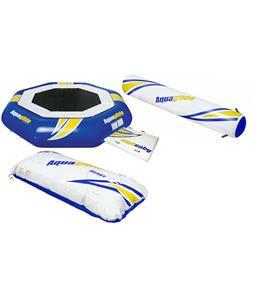 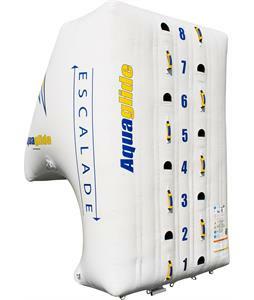 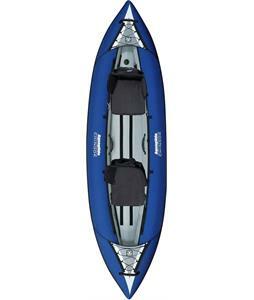 If you're going to the lake, then you need to get your water gear from Aquaglide. 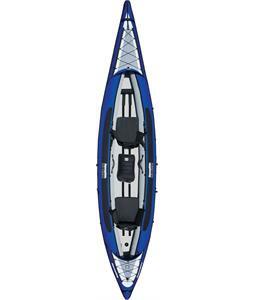 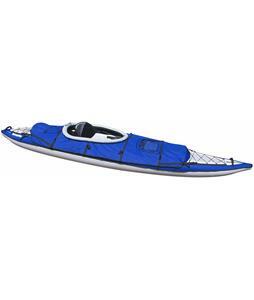 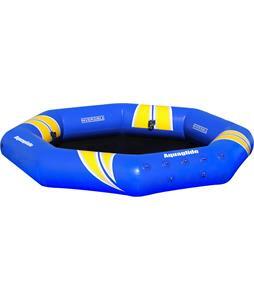 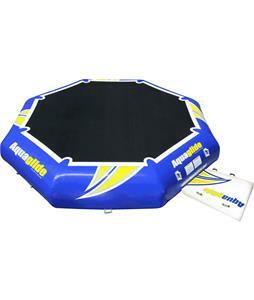 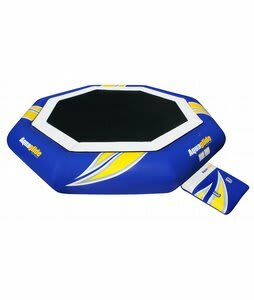 This brand has a variety of inflatables and towables so you can either have a long day of relaxation and peace, or have an exciting and daring ride as you're being pulled by boat. 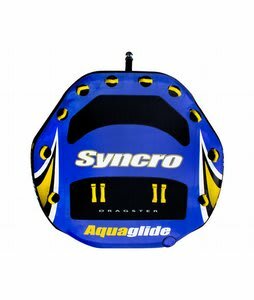 They have tubes ranging in sizes and prices, so, whether you want to ride solo or with a friend or two, Aquaglide will have the gear for you. 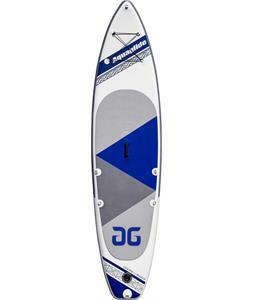 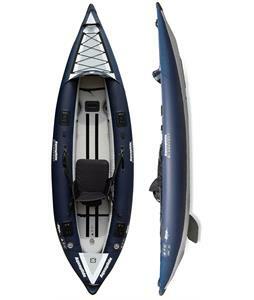 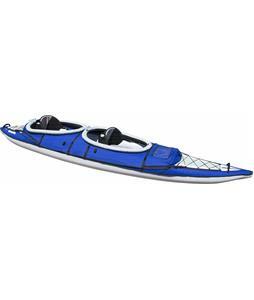 They also have great equipment for those who love to windsurf. 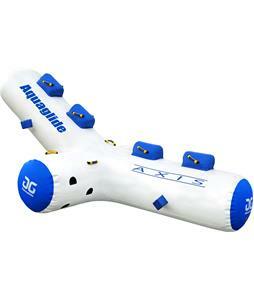 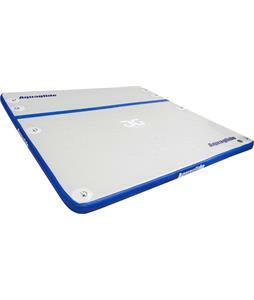 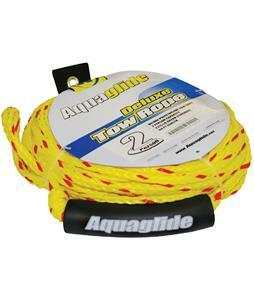 If you are looking for affordable, quality, and trustworthy equipment, then you need to check Aquaglide out.